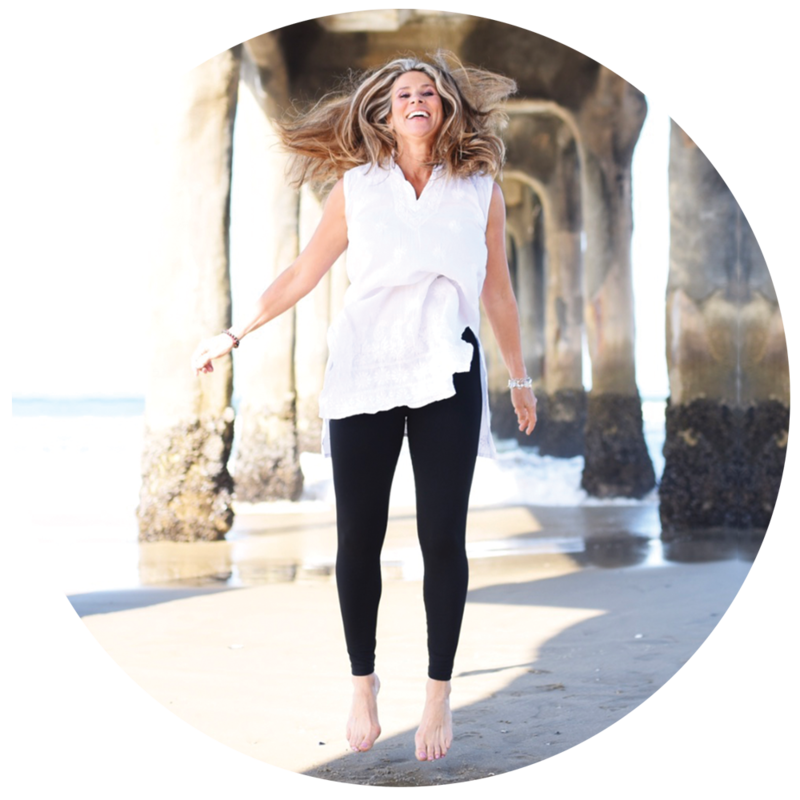 Susan Schueler – Why wonder when you can know? 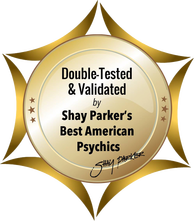 Susan Schueler is a double tested, ethical and accurate psychic medium with Shay Parker’s Best American Psychics, as well as an advanced spiritual advisor and psychic with The Lisa Williams’ International School of Spiritual Development. 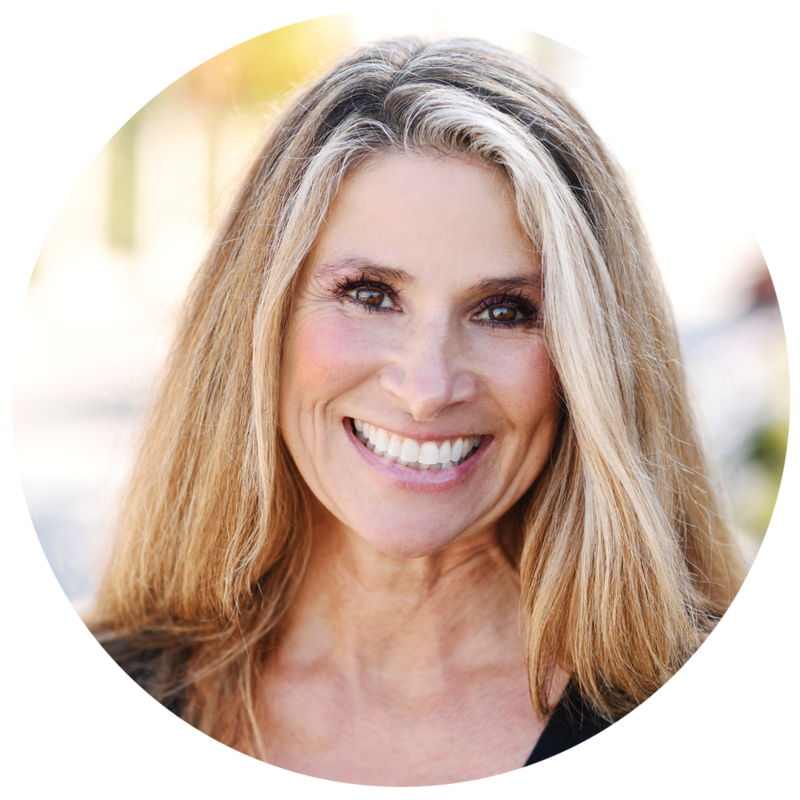 As an extremely well grounded individual, Susan not only communicates with those who have crossed over, but has the gifts of seeing auras, reading energy, being empathic, energy healing, clairvoyance, claircognizance, clairaudience, and clairsentience. These last things simply mean she sees, knows, hears and feels information that can not be obtained through the normal five senses. 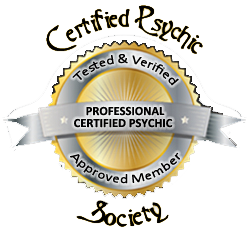 Susan does one on one readings, small group readings, psychic expos, frequent larger demonstrations and even psychic fun audience readings. Life is good and Susan is very excited to being alive at this time! Book a one to one meeting with Susan today. Available in person or from a distance! Come see Susan live at one of her many events. Click here to be taken to the full calendar. 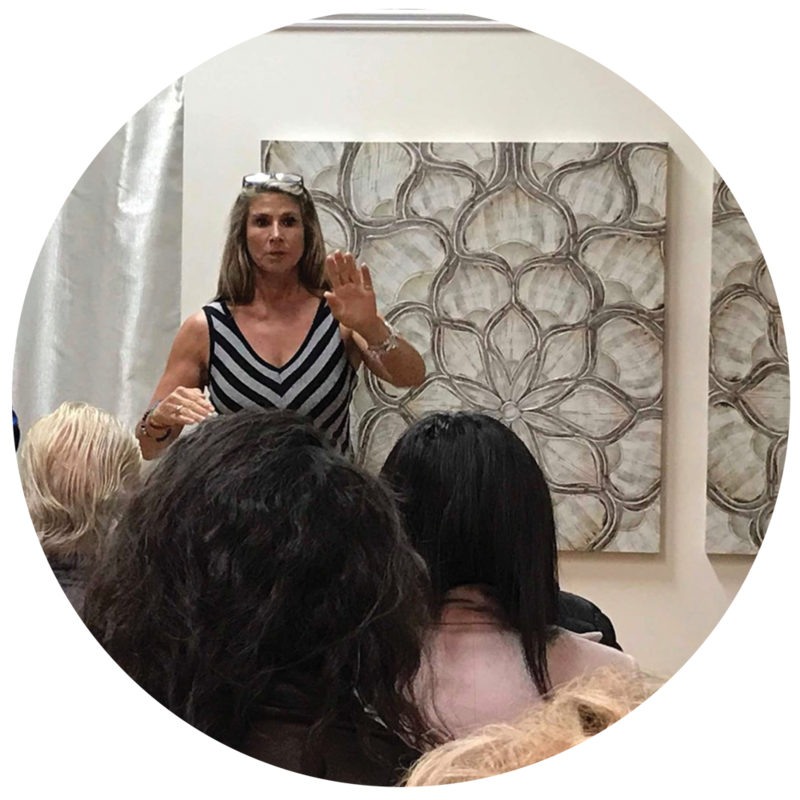 Interested in hiring Susan for a private event? Contact her today to inquire! 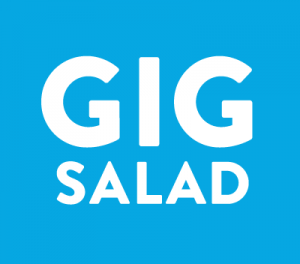 The above logos are registered trademarks or copyrighted content from the following companies in order left to right, The Gig Bureau, LLC d/b/a GigSalad, Yelp Inc, Lisa Williams International School of Spiritual Development, Gigmasters, Inc, Thumbtack, Inc., Olson Media Group, LLC, and Shay Parker’s Best American Psychics.